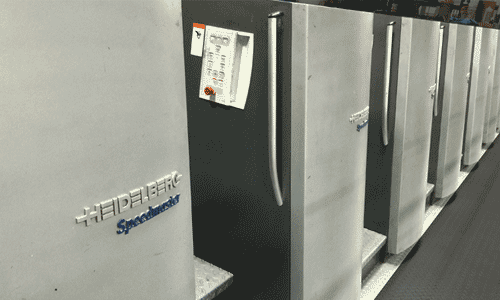 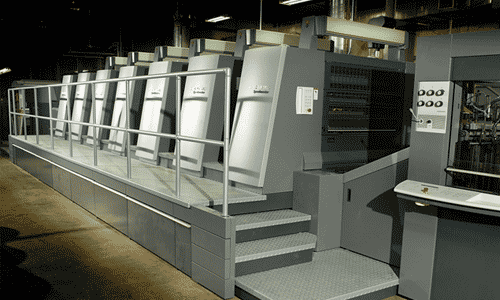 Our combined presses are capable of producing a staggering 2,316,000 sheets a day. 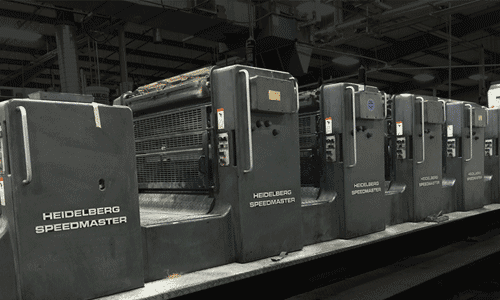 We have the press time available for your project! 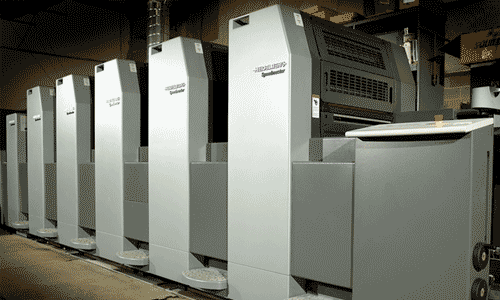 Combine this collection of presses with our skilled operators and we can produce almost any job you have with excellence!